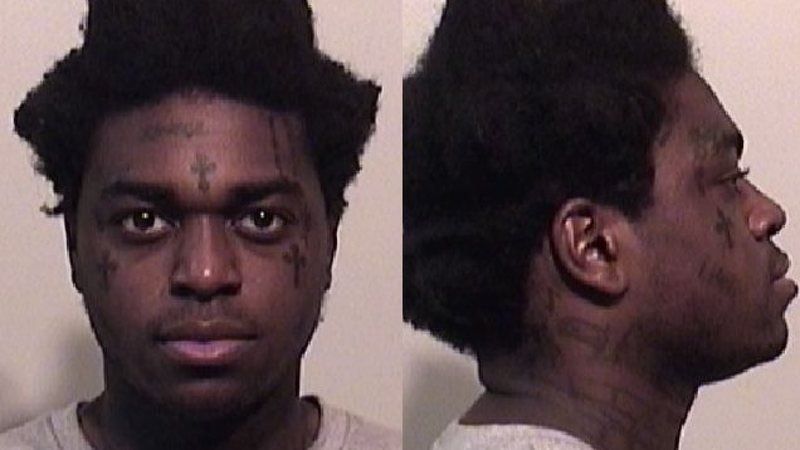 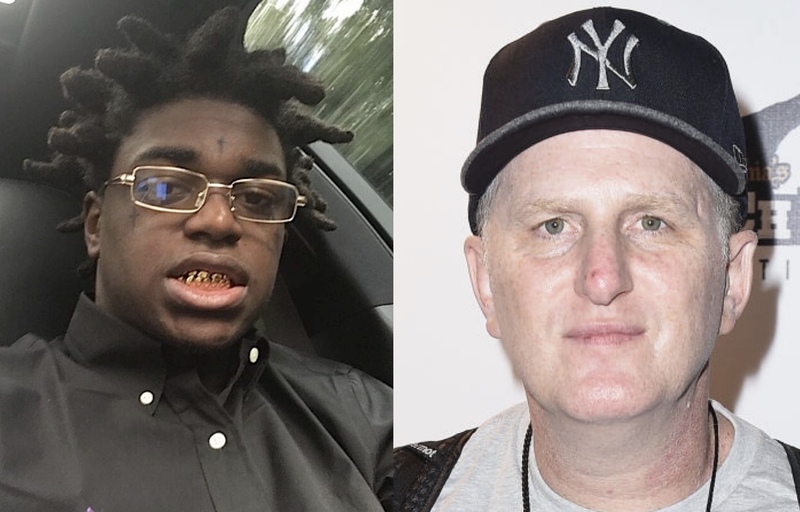 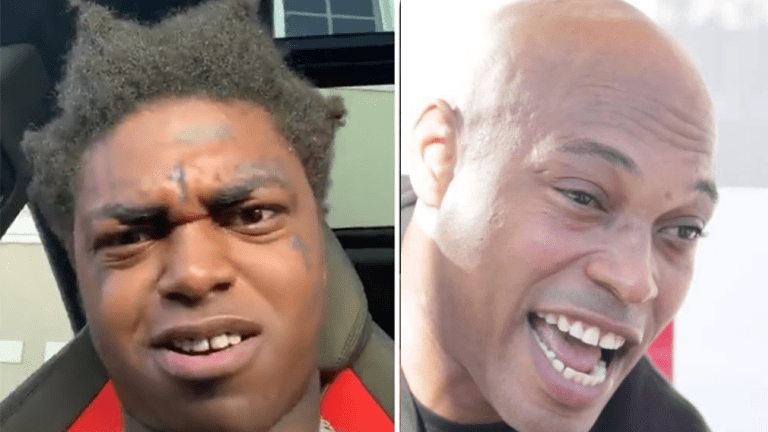 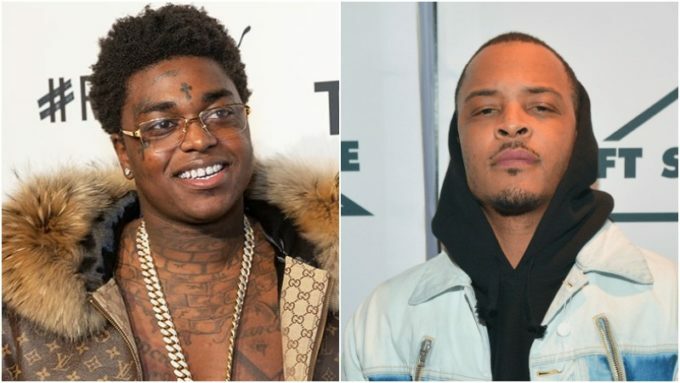 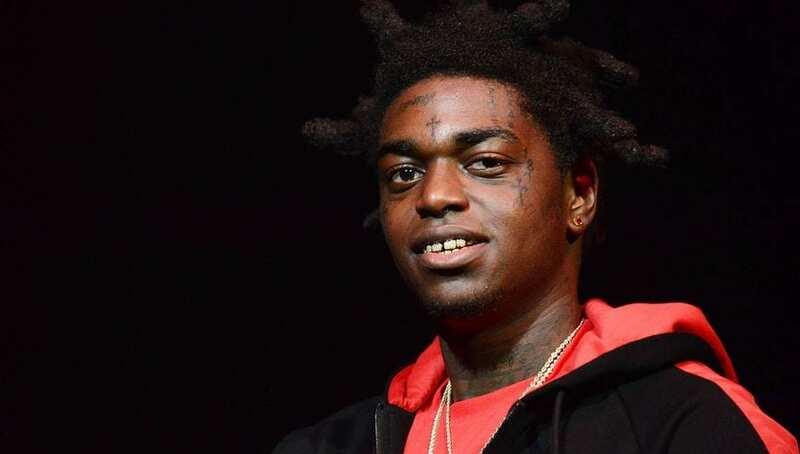 Kodak Black just can't stay out of the news. 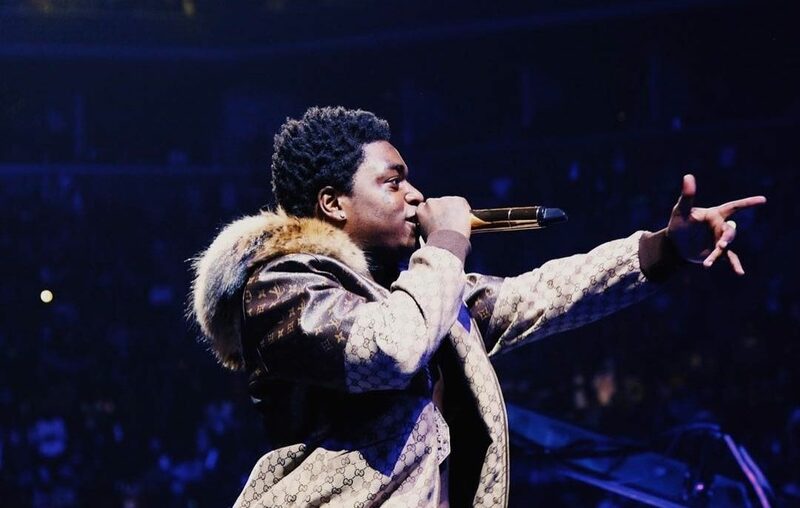 The "Zeze" rapper is on everyone's lips again after allegedly being attacked earlier this week (April 9th). 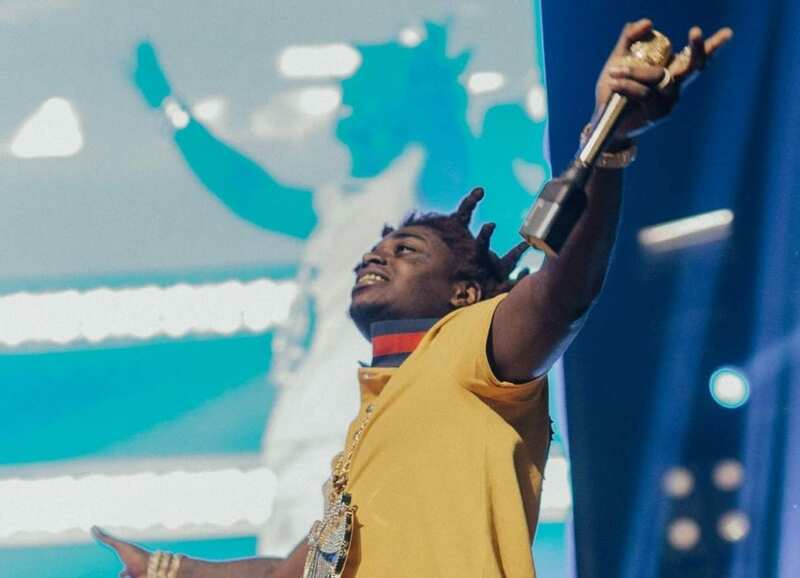 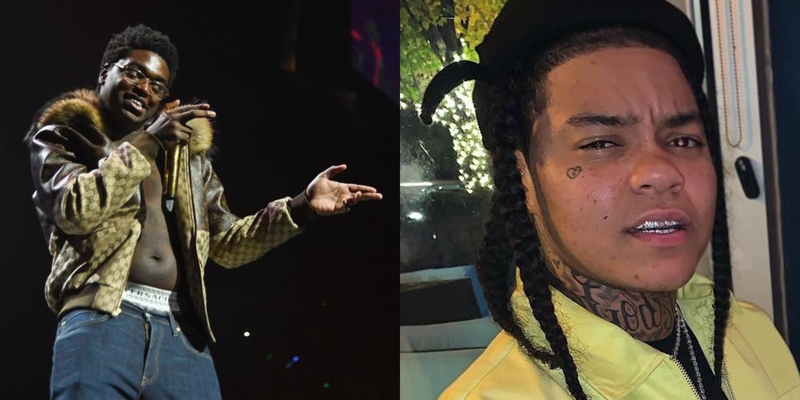 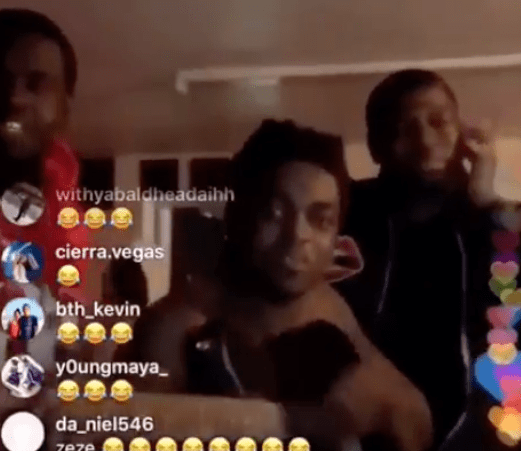 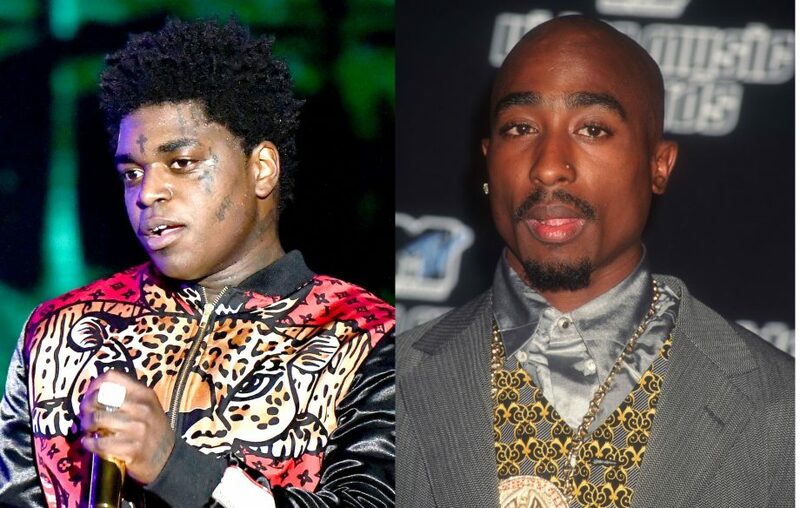 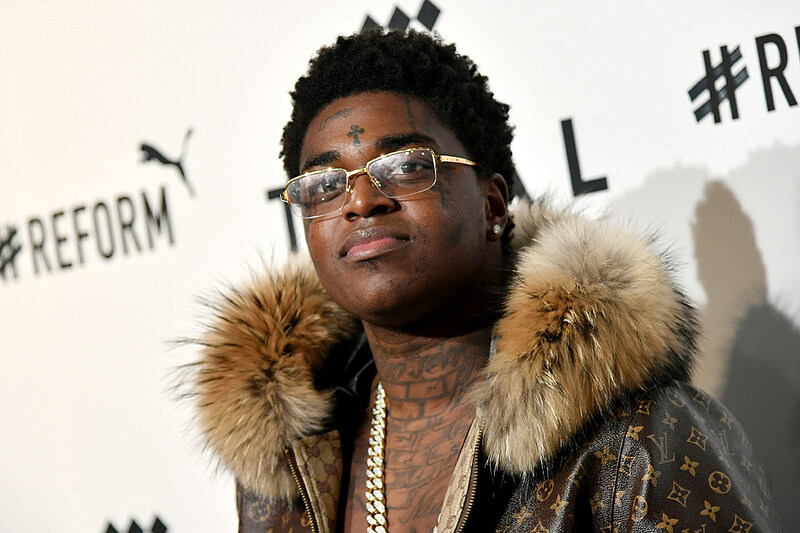 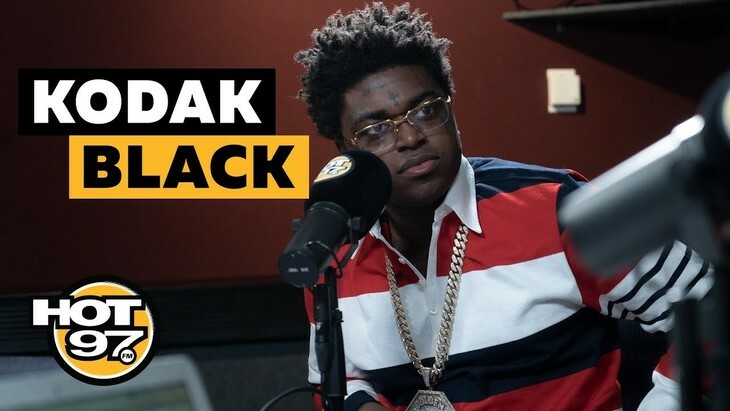 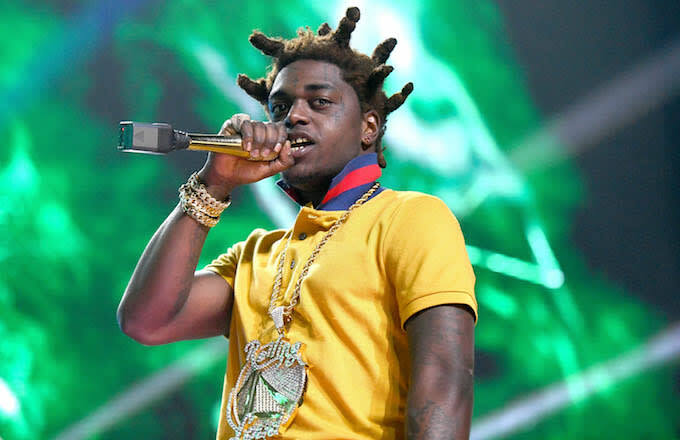 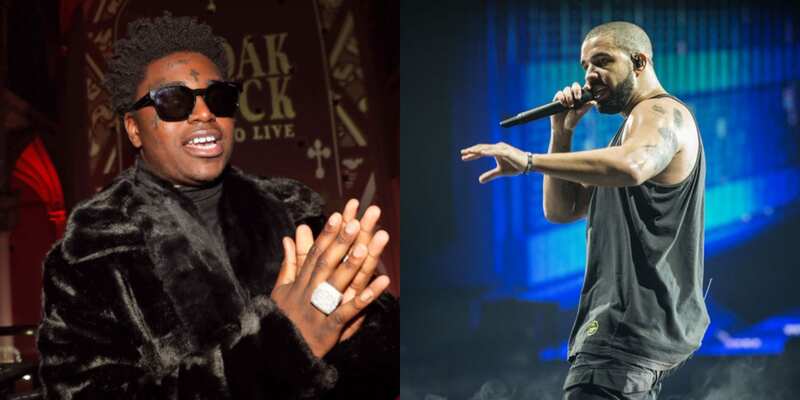 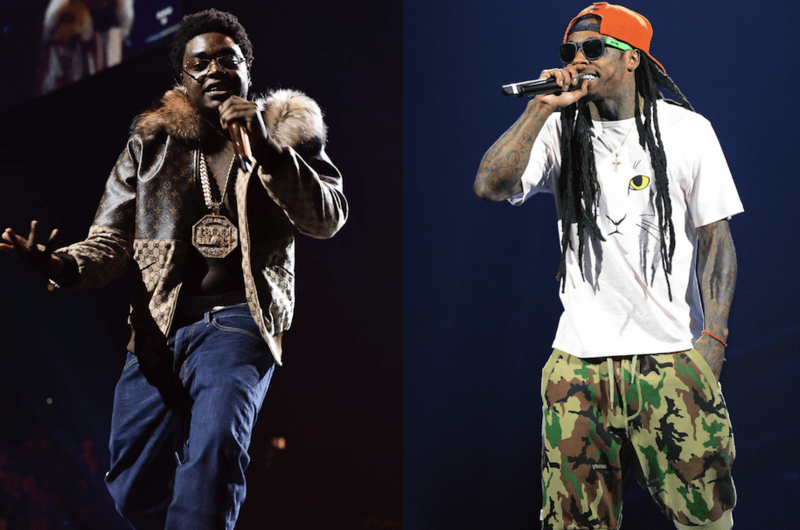 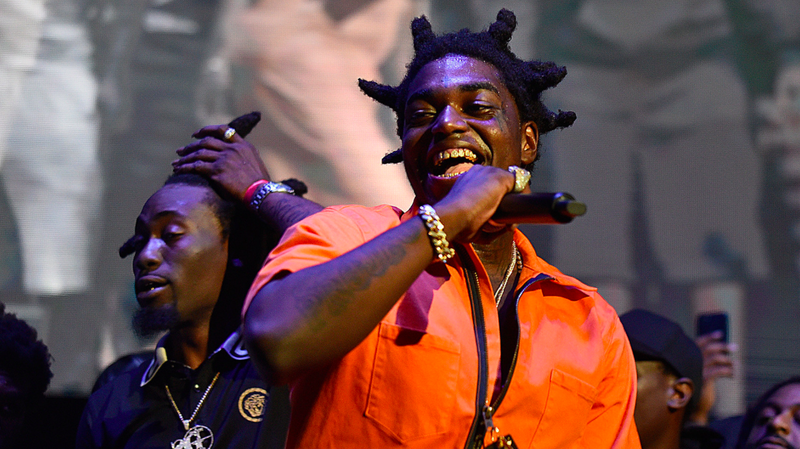 Who would have thought that Kodak Black enjoys R&B classics? 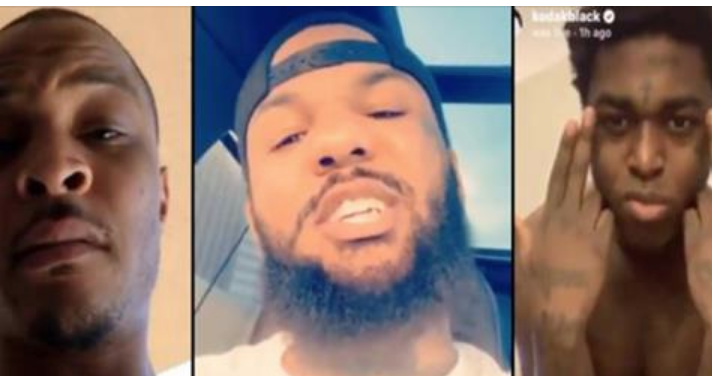 The Florida native took to his Instagram Live to pay tribute to America Idol break-out star, Fantasia.